We understand each business is unique in its own way. We’ll work with you to brainstorm new and exciting ways to make your business stand out. Cassie graduated from South Dakota State University in 2011 with a Bachelor of Science Degree in Graphic Design, with a Minor in Fine art and Journalism where she emphasized in Videography. She has written, shot, edited and produced a long list of TV commercials, and has designed everything from logos and brochures to banners, billboards, books, websites and everything in between. She loves helping other businesses stand out from the rest with a consistent and eye catching look and feel. If you’re wanting to talk production sale catalogs and materials, Breezy is your gal! 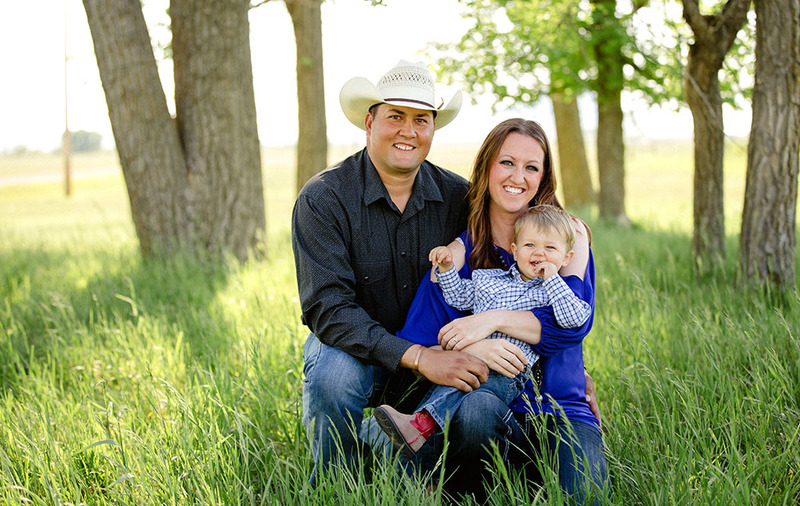 She grew up a ranch girl and continues to live it first hand as she and her husband Jon host their own annual Millar Angus bull sale. She knows the hard work that goes on behind the scenes to make a production sale successful. Breezy has a passion for advertising and an eye for good design! She will give your sale materials a unified, professional look. Every graphic design business needs an auctioneer on their team, right? Well, since one of our specialties is livestock production sales Jon comes in kind of handy. Jon and his family raise Black Angus cattle near Sturgis, SD where they host their annual Millar Angus bull sale. 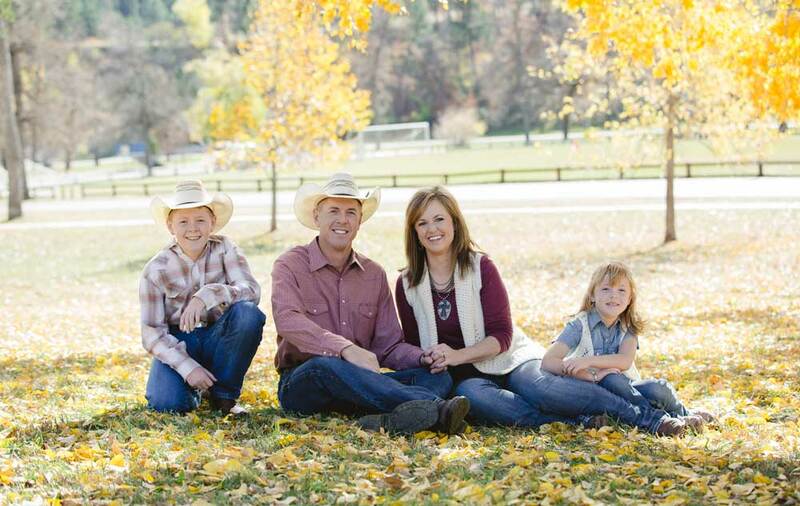 He grew up on his parents purebred operation and has nearly thirty years experience in marketing seedstock. 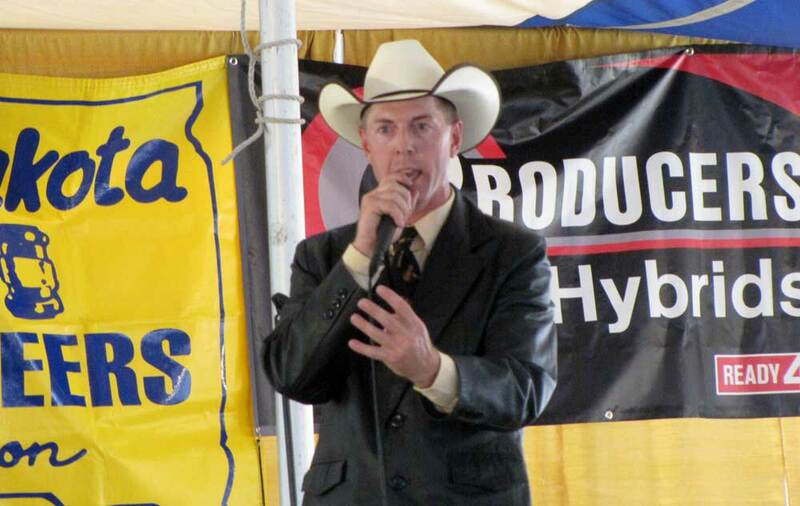 While he’s had the opportunity to work all types of auctions, purebred production sales are his passion! He will handle your sale with the same honesty and integrity he expects at his. Let him put his experience to work for you.